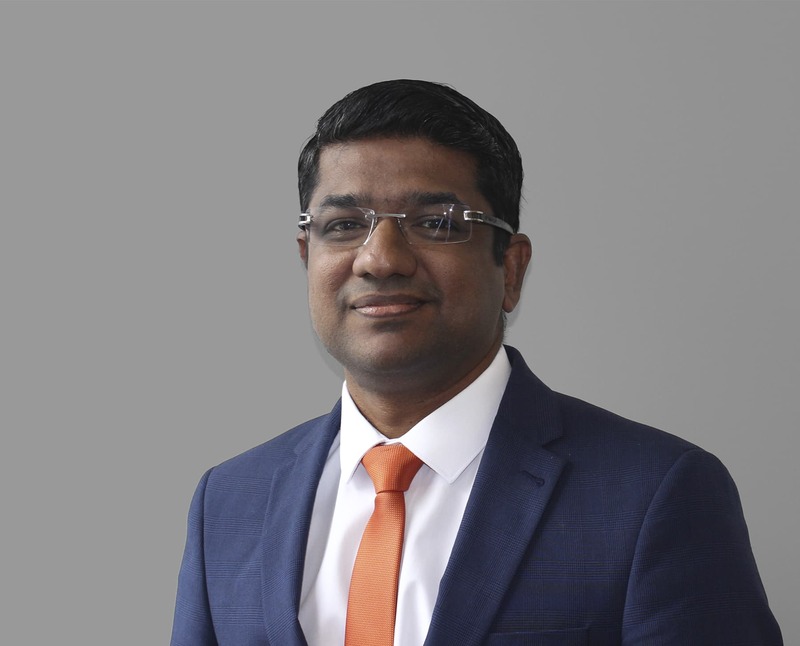 Raj is a versatile and solution focused individual, with in-depth experience of the financial services sector and a sustained record of success. Having 7 years of experience in managing various Retail Branches for NatWest Bank and over 16 years of experience in sales and customer services, Raj has a particular passion for ensuring an excellent customer experience at all times. An experienced business developer, with an outstanding knowledge of financial services markets and a rare ability to leverage analysis and his own expertise to both oversee and grow client portfolios, Raj has a passion for innovative thinking and problem solving, together with excellent communication and negotiation skills. Raj is a passionate Cricket lover, who enjoys both watching and playing in his spare time.